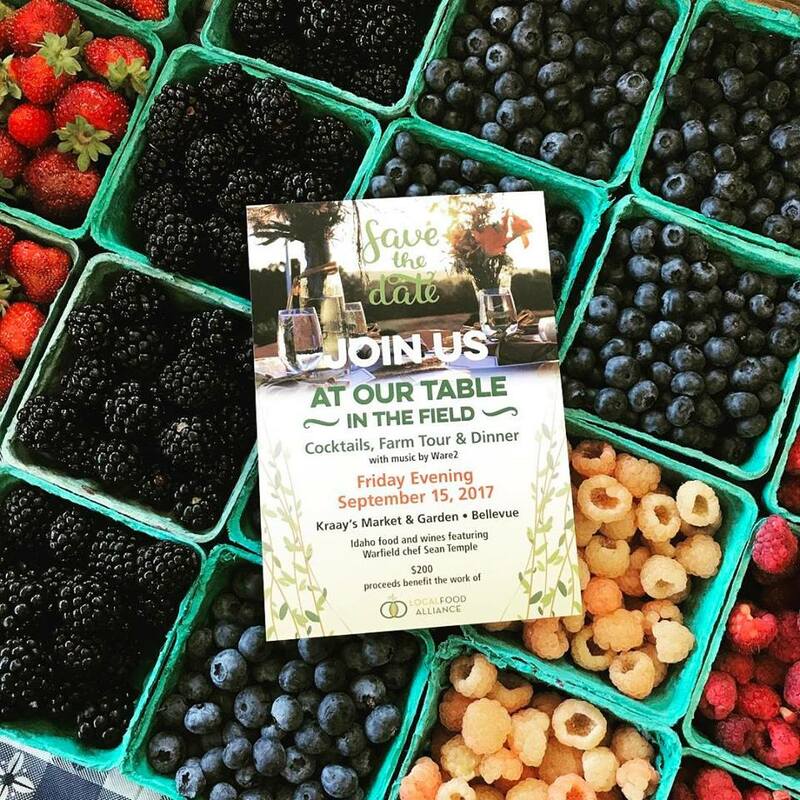 Connect With Your Local Food Community! Get our email updates to find real homegrown food, who produces it, seasonal recipes, good food news, and more. 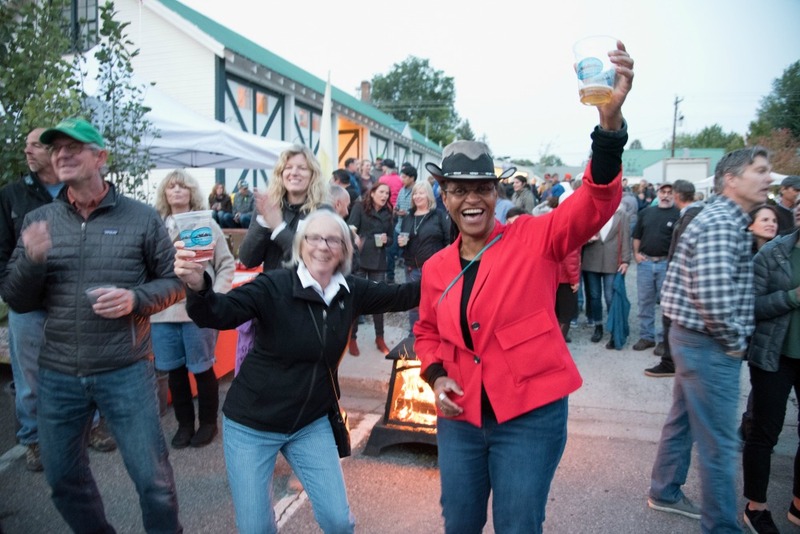 Look for an even better Wood River Valley HarvestFest in 2020! 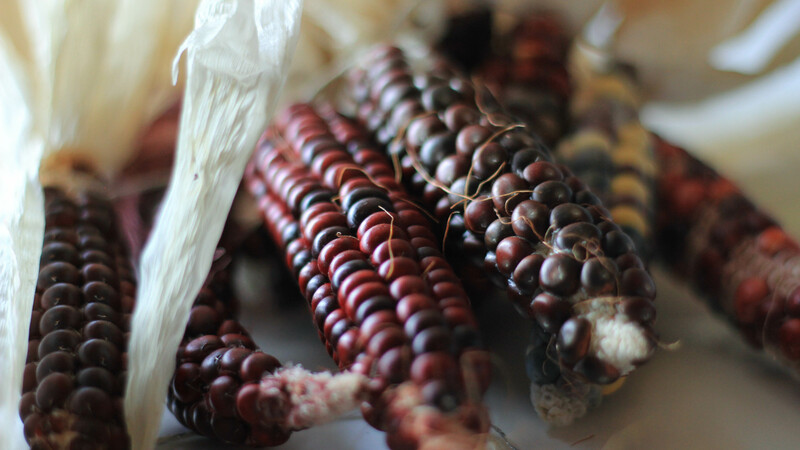 Sourcing from farmer-owned seed coops, like Snake River Seed Cooperative, or from our local seed bank, is a great way to ensure quality seeds that flourish in our geography and climate. 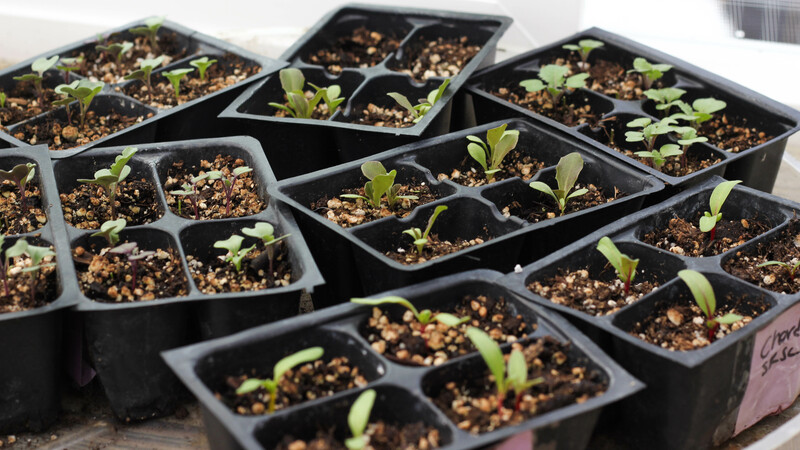 Saving seeds, on a local or regional scale, is helping to ensure a resilient food system. 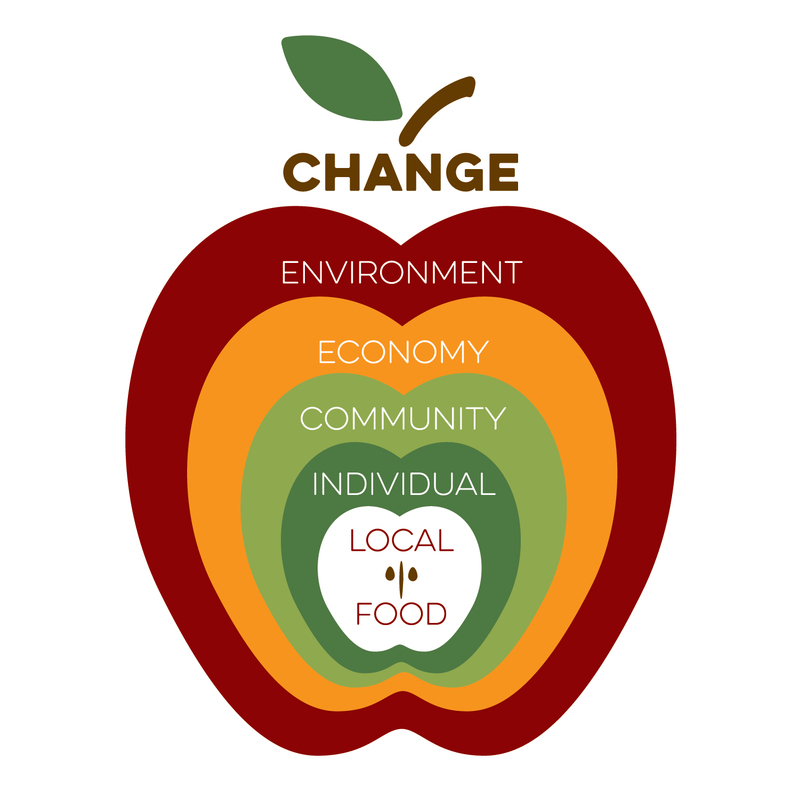 Learn how we're leveraging the power of local food to make a lasting impact in our community. 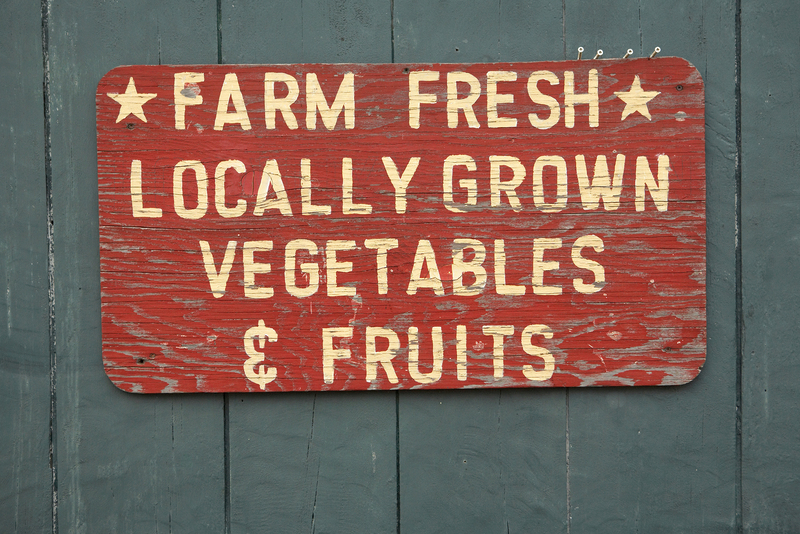 This holiday, give the gift of good food while supporting local farmers and food artisans. 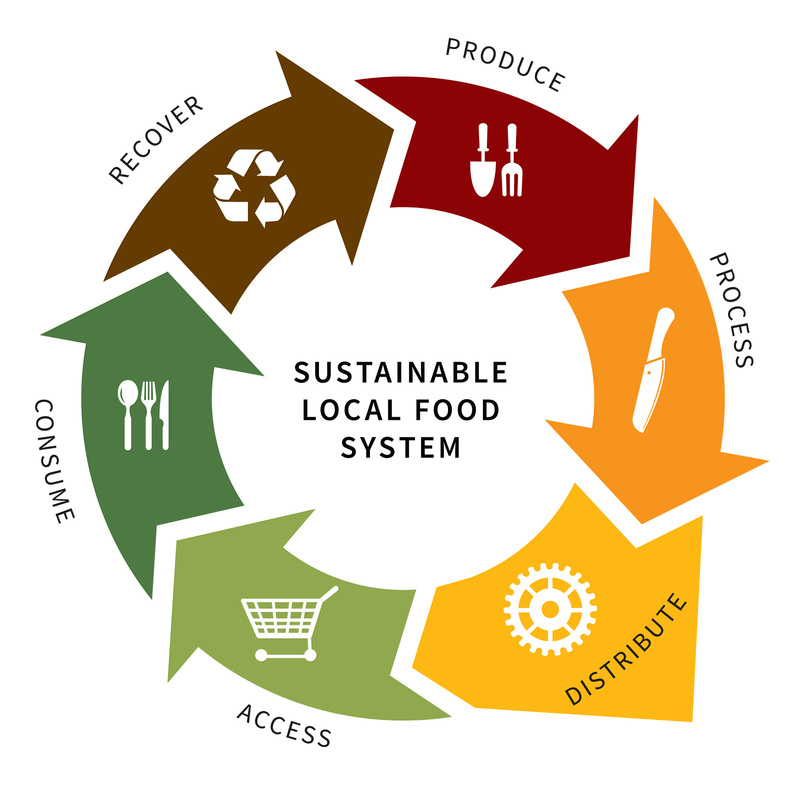 Our Community Food System Strategic Plan will include solutions to improve production, processing, storage and distribution of community foods. Savor the autumn harvest all winter long by using food preservation methods that stand tried and true generation after generation. 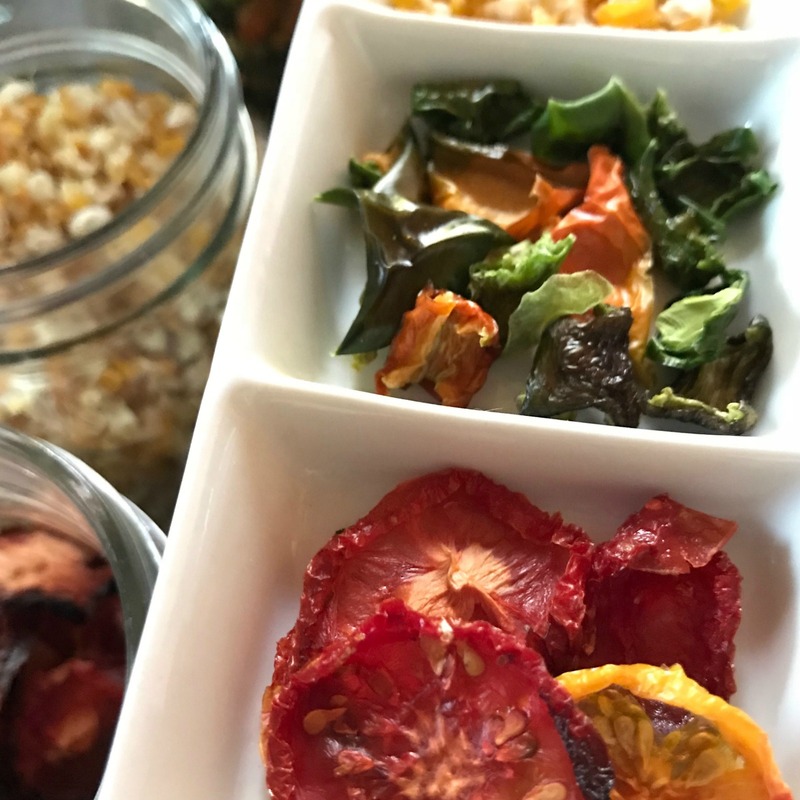 From freezing and canning to fermenting and dehydrating, it’s possible to process and preserve almost every fruit and vegetable imaginable. 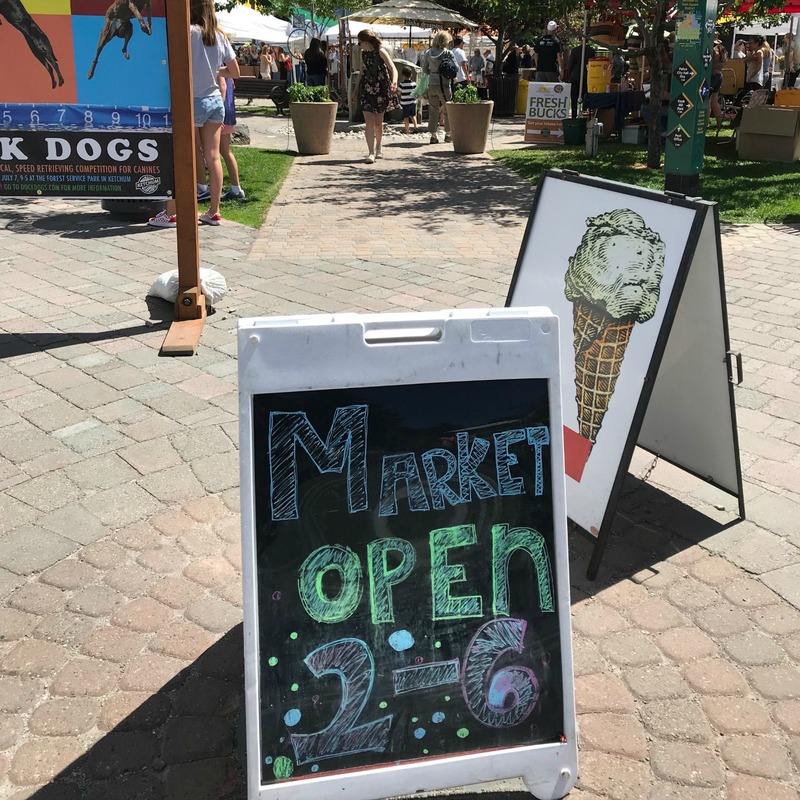 Let's keep the farmers' market in Town Square where it can shine! Get Your Food Independence Back! America's small family farmers pay the price of heavy industry regulations and paperwork. 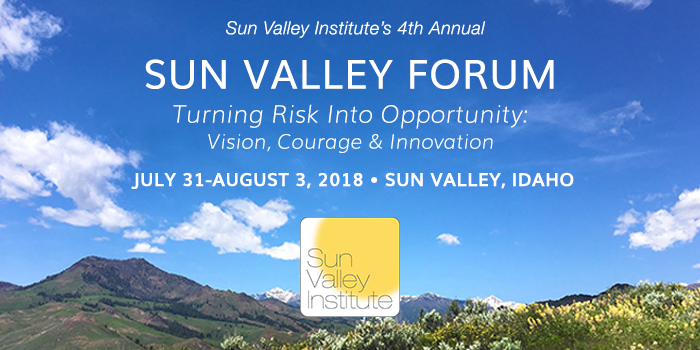 The 4th annual Sun Valley Forum includes a major focus on resilient food systems and growing our local food economy. 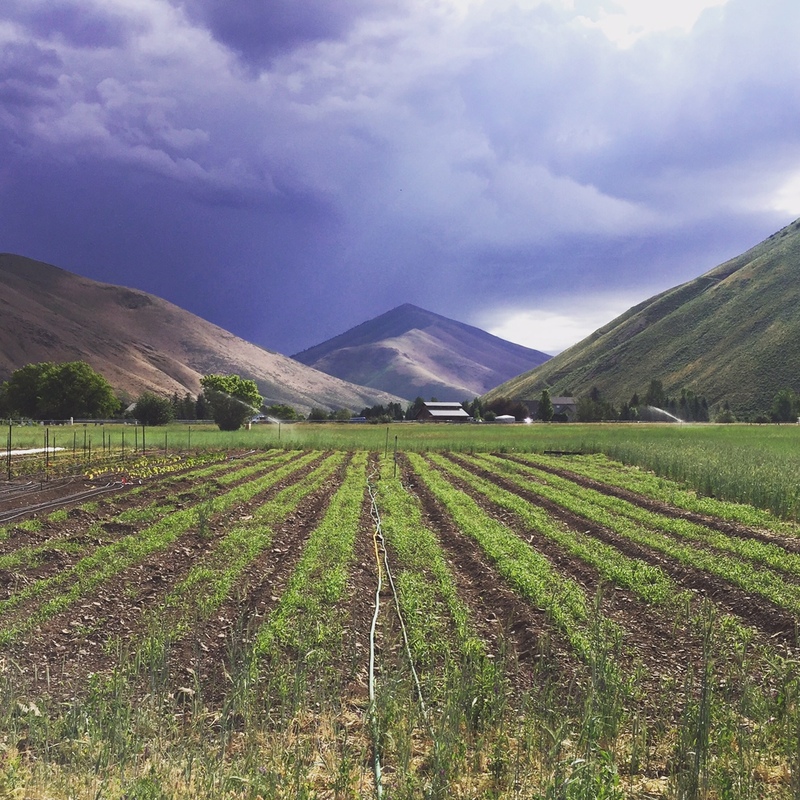 A beginner's guide to foraging for wild food in and around the Wood River Valley. 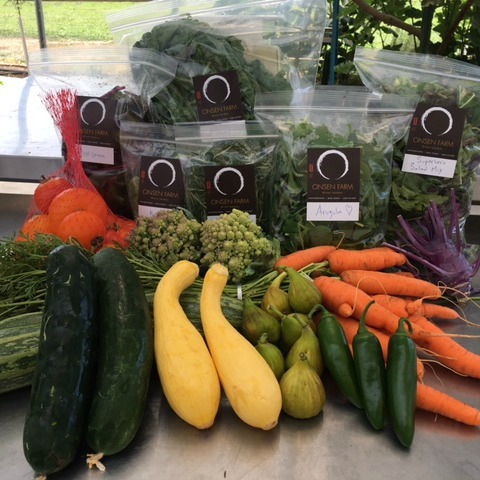 Purchase a Community Supported Agriculture (CSA) share for regular deliveries of farm-fresh produce through the growing season. Backyard gardening in the Wood River Valley isn’t for the faint of heart! 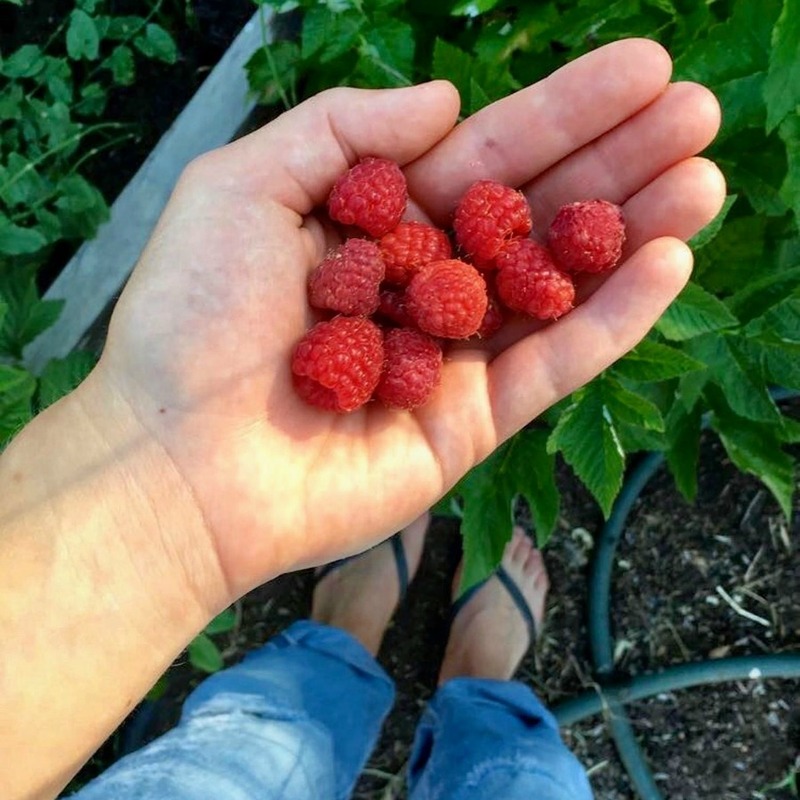 But with shared knowledge and resources, a high-desert gardener can yield a healthy harvest. Healthy soil is at the root of successful vegetable production! Getting your soil tested and working to improve soil fertility is your best long-term investment in the productivity of your farm or garden. 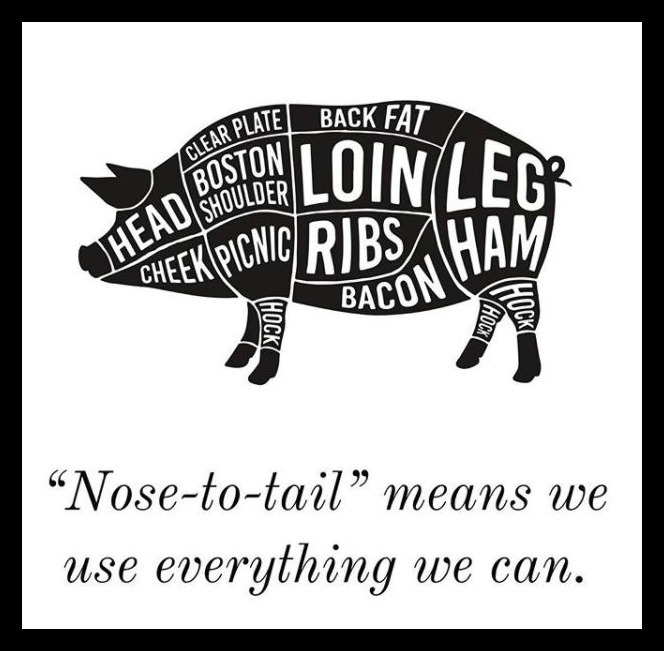 Conscientious sourcing of your meat proteins helps our farmers balance their carcasses and their budgets. Using these strategies in the kitchen can help lower the cost of sourcing high-quality local protein while supporting our local farmers. Dandelions are a pollinator’s first food each spring, and their leaves offer nutritious salad greens. 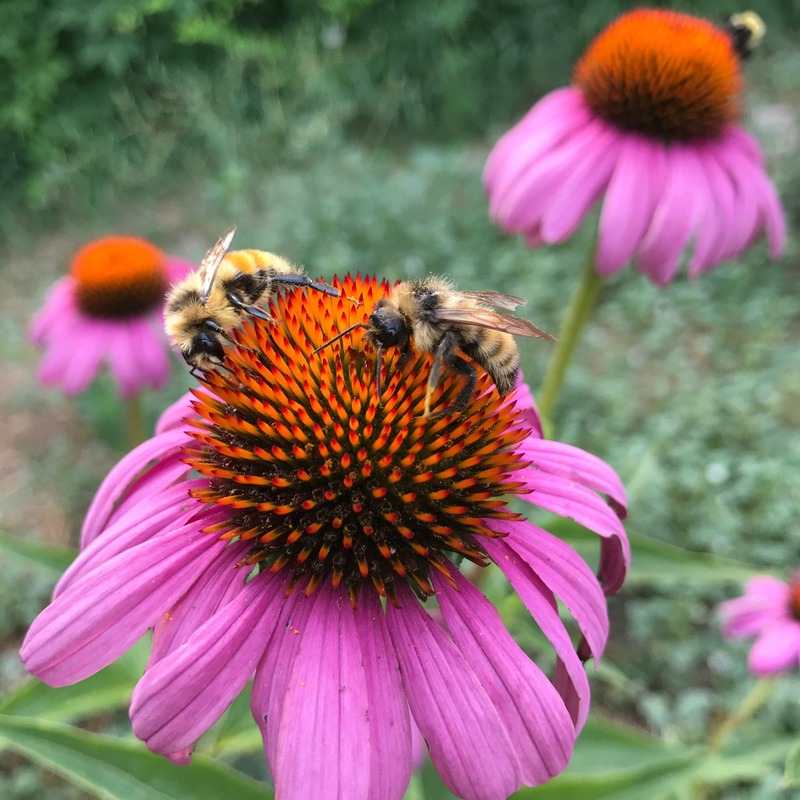 We can all help protect native pollinators by hand-weeding our lawns, or, better yet, letting the dandelions grow. 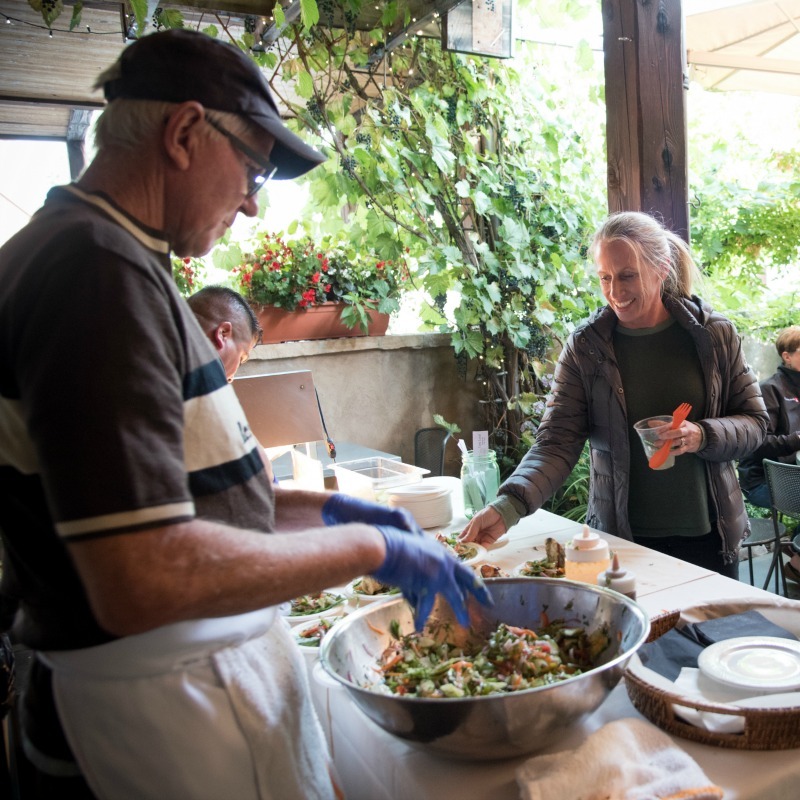 LFA's summer fundraising dinners elevate farm to table to gourmet standards with the farmers who provide our sustenance as the guests of honor. Sample your way through Hailey’s top restaurants with a two-ounce Idaho taste at each location. Wine and beer included for those over 21. 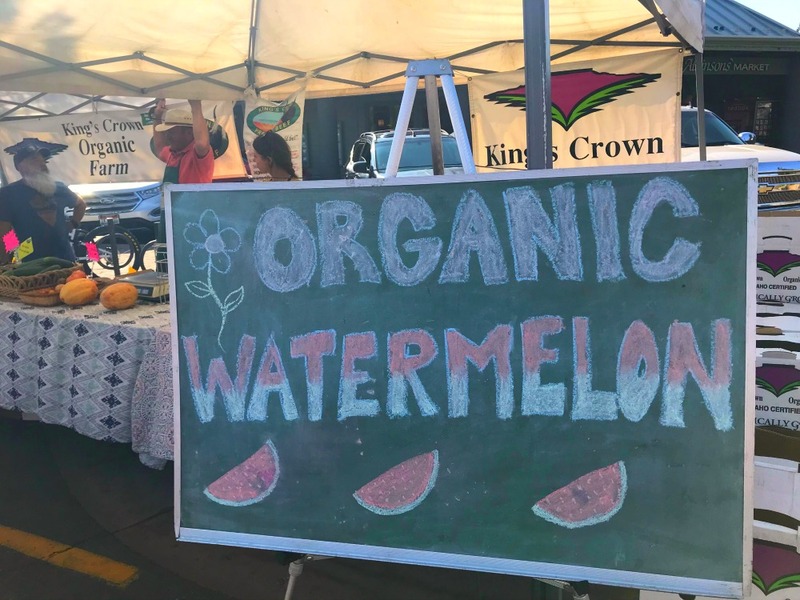 Local Food Alliance educates, connects & collaborates with individuals, farmers, organizations & businesses to bring locally and regionally grown food to our community.